Mike Kenny's imaginative stage adaptation of E. Nesbit's much-loved children's classic. Famously filmed, this story of a prosperous Edwardian family - mother and three children - forced into near-penury in the rural north of England captures the anxieties and exhilarations of childhood with great tenderness and insight. 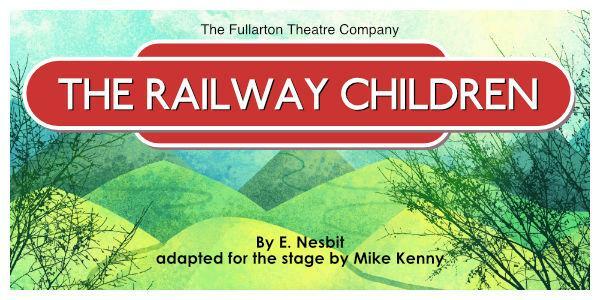 Mike Kenny's version of The Railway Children was first staged at the National Railway Museum in York in 2008, before receiving a major production at Waterloo Station in London in 2010.